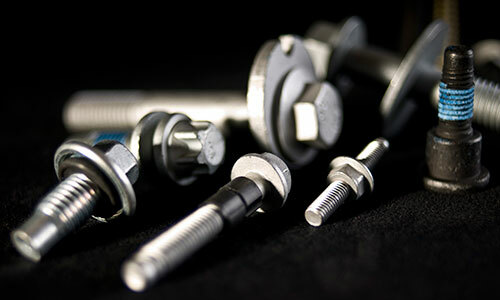 At Staetite Fasteners we recognize the need for quality Australian made cold forged and or part machined components. Over numerous decades, our extensive range, of thread specifications and sizes have continued to satisfy a broad range of industry requirements. We are staffed and equipped to provide excellent engineering assistance, assembly solutions to improve product quality and innovative alternatives that are cost effective. Our capabilities range from 1.6mm through to 36mm diameter, product hardness up to and including 12.9 (in-house heat treatment plant) and range of trivalent surface finishes available. MAThread components that eliminate cross threading ideal for assembly type operations. Furthermore, in addition to manufacturing parts from both low and high carbon steels, which can be case hardened or neutral-hardened in our Rotary drum furnace, we also manufacture using a variety of other materials including Brass, Copper, Stainless Steel, and Aluminum to produce your products. A variety of processes are used such as cold forming, multiple die parts forming, roll forming, secondary machining, washer assembly and heat-treating. 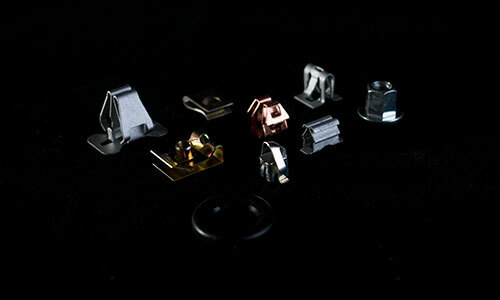 The range of finishes available include Black, Gold and Clear Zinc, Trivalent Zinc, Nickel, Florentine Bronze, Brass, Copper Flash, Phosphate and several other decorative and corrosion resistant coatings to stringent automotive standards.